The race heads out on the rural roads towards East Harptree in the shadow of the Mendip Hills. 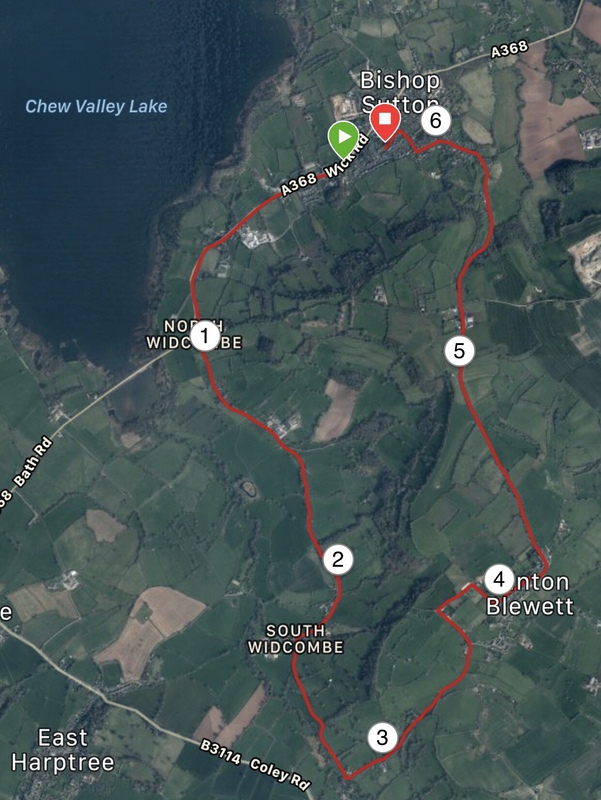 The challenge comes in the climb up to Hinton Blewitt up the infamous hill where your energies will be rewarded with wide views over the Chew Valley. The final stretch drops you back into Bishop Sutton. Chew Valley is the 5th largest artificial lake in the UK with 1,200 acres. It was created in the 1950s and opened by Queen Elizabeth in 1956. Before the lake was created, investigaions showed evidence of occupation since Neolithic times. Chew Valley is a world renowned fly fishing venue and one of the most heavily stocked Trout fisheries in Europe. During the storm of 1968, the lake gained an extra 471 million gallons and rose 19 inches in under 12 hours. The lake provides drinking water for the city of Bristol and surrounding area. The total capacity is 4,500 million gallons! The name ‘Chew’ is believed to originate from the French word ‘eau’ meaning water. 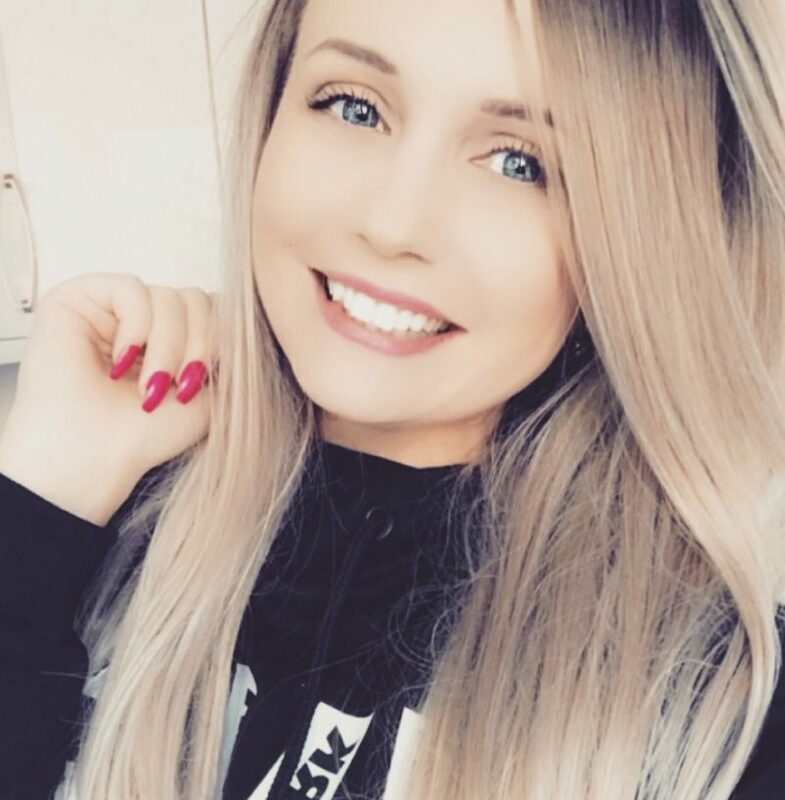 Or the Welsh ‘cyw’ which translates as young of an animal or chicken (the full Welsh title ‘Afon Cyw’ loosely translates as ‘river of the chickens’). 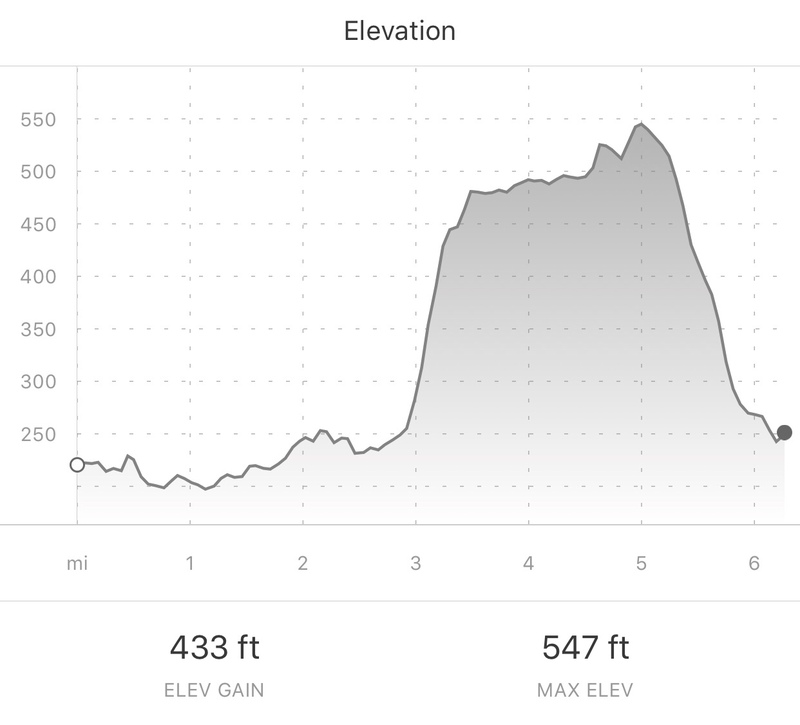 The last section of this race is entirely downhill and you feel like a rocket man coming down from the last hill, Heartbreak Hill, which is how I ended up with my fastest mile on my last split. There was chip timing at this event, with a tag which attaches to your running shoes along with free parking which was fairly close to the race HQ. This was a very friendly race, because there were no headphones allowed, people were more inclined to talk along the route (especially when we approached the giant hill in the middle). Free race photos! Hooray… or nayyyyyy… depending on how you feel about them! Because this was a race on open roads, headphones were not permitted. Oh, have I mentioned, there’s a GIANT hill in the middle of this race. I didn’t see one single person attempting to even run up this hill as it was most likely more efficient to walk it. Race HQ was nothing spectacular. My spectator found that there wasn’t much to do here as you’re kind of in the middle of a housing area. I liked that this was a really friendly race, and even though the hill was awful, you know that old saying ‘misery loves company’ and it was a nice change to have conversations with other runners. This was quite a lonely race though, as I find with country runs generally as there’s not much support in terms of spectators around the course. At times it can feel a bit like you’re running on your own. There was a bit of entertainment at race HQ but I don’t think there was enough to keep my spectator amused (although it didn’t help that we didn’t realise there were things going on behind the Village Hall doh). The race medal wasn’t much to brag about but I did really like the race t-shirt which had a picture of the lake and some ducks on the front. Very often race t-shirts aren’t that stylish in my opinion but this one was nice and I’d actually wear it out. 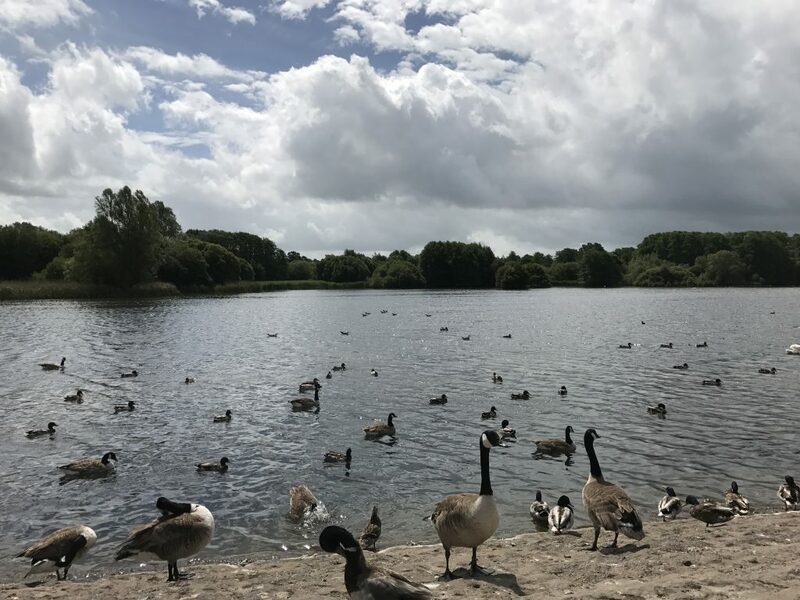 Once the race was over and we headed back home, we stopped off at the Chew Valley Lake and we spent ages there watching the birds which was just a perfect end to a race. It was so quiet there, if it wasn’t quite so cold we would have hung around a while longer as the views are just spectacular. Would I run it again? Sure would and actually am. I’m not 100% sure why as I only gave this race 3 stars… I think it’s because I want to come back again this year and ‘conquer’ that hill!